China will be holding its second-ever military exercise with Cambodia in March 2018. 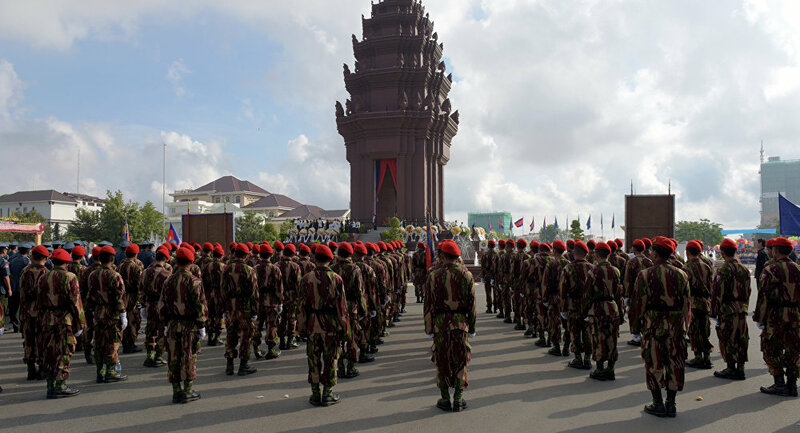 The drill, to be focused on counterterror exercises, will commemorate 60 years of diplomatic relations between the Asian nations and is evidence of the strengthening ties between Beijing and Phnom Penh. The Royal Cambodian Armed Forces said in a statement that the exercise would involve 280 Cambodian troops and 190 from the People's Liberation Army (PLA). Their only previous joint exercise was a naval drill in 2016; since then Cambodia has become increasingly reliant on Chinese military training and equipment, including jeeps, helicopters and rocket launchers. In 2017, meanwhile, Phnom Penh canceled planned joint military exercises with the US, saying that they were too busy preparing for national elections. All of this has been taken as Cambodia pivoting towards China, or at least entertaining the possibility of being wooed by a different superpower. Both China and the US are major trade partners with the southeast Asian nation, with the US as the primary recipient of Cambodian imports and China as the second largest importer after neighboring Thailand. Cambodian Prime Minister Hun Sen claimed that his country enjoys peace due to a principle of neutrality and non-alignment: Cambodia instead seeks peace and socio-economic development in all of its dealings. "This is the evolution of Cambodia's foreign policy," he said. Although the two Asian countries have enjoyed healthy enough relations, Cambodia has never forgotten the Chinese support for the infamous dictator Pol Pot and his Khmer Rouge, who exterminated around 2 million people, or 25 percent of the population, from 1975 to 1979, until his reign of terror was ended by a Vietnamese invasion that deposed him (and triggered the wrath of China). However, time — and generous foreign investment, to the tune of over $500 million a year from 1994 to 2012 — heals all wounds. 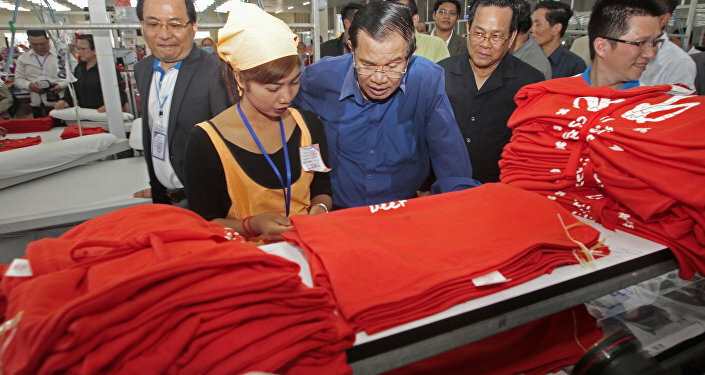 Cambodia is also a participant in numerous Chinese economic programs, including the Belt and Road Initiative, the ASEAN-China Strategic Partnership and the Mekong-Lancang Cooperation. On the other hand, Cambodia/US relations are on the downswing. While the two countries have been allies since Pol Pot's deposal and the restoration of the monarchy, and 68 percent of Cambodians approved of the US in 2011, relations have soured as Hun has come under increasing scrutiny for allegedly suppressing opposition parties. 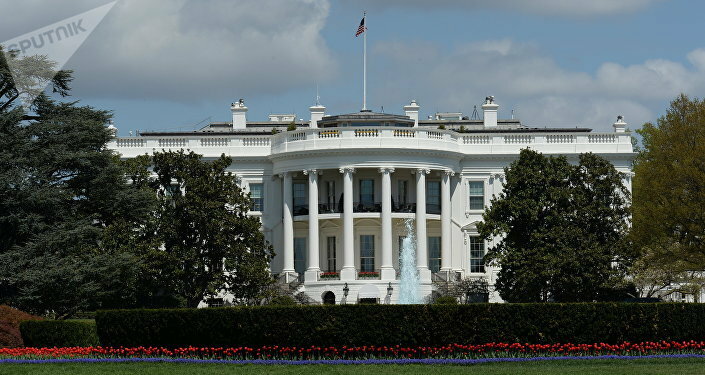 US think tanks such as Freedom House and the Housing Rights Task Force have slammed Hun and demanded that democratic processes be respected, including extra-electoral rights such as rallying to criticize the government. "Just sharing a Facebook post can land you in jail," said Sia Phearum, executive director of the Housing Rights Task Force, in a statement. "This is what the current illegitimate government is doing; it is moving to the same status as North Korea." The prime minister replied that neither Cambodia nor its elections are dependent on approval from Western powers.